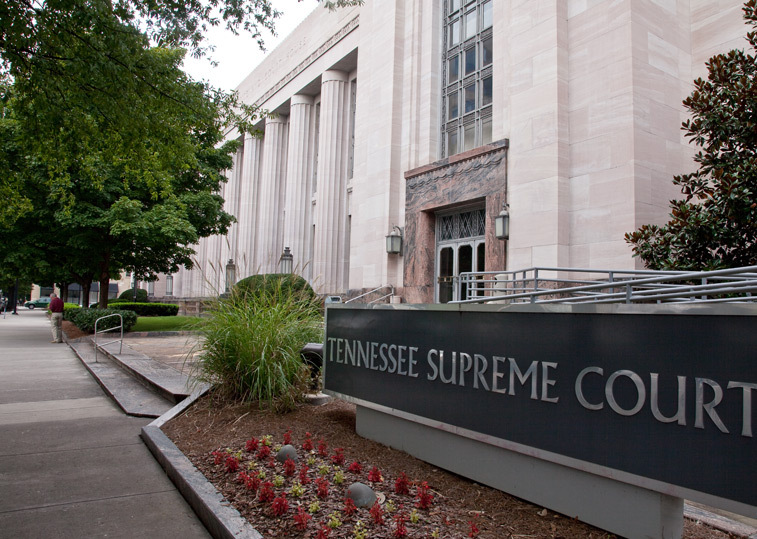 The Tennessee Supreme Court has set execution dates for six men on the state's death row, scheduling their executions for between May 16, 2019 and April 9, 2020. 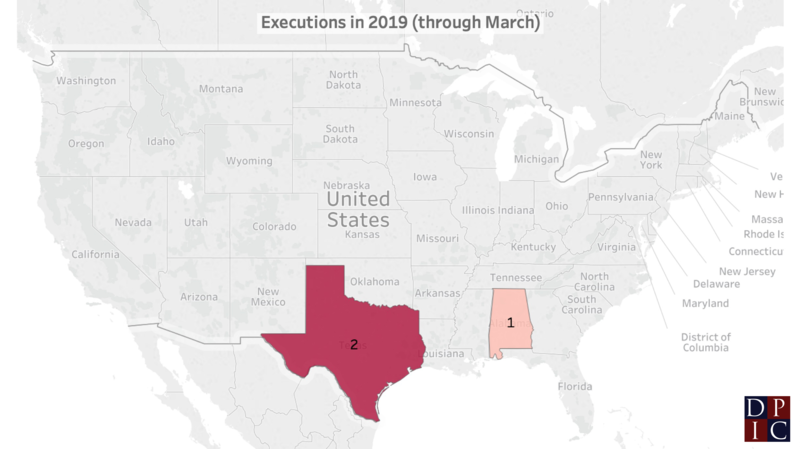 This mass execution schedule, issued on November 16, 2018, comes in the wake of the controversial executions of Billy Ray Irick and Edmund Zagorski earlier this year and as the state prepares to execute David Earl Miller on December 6. 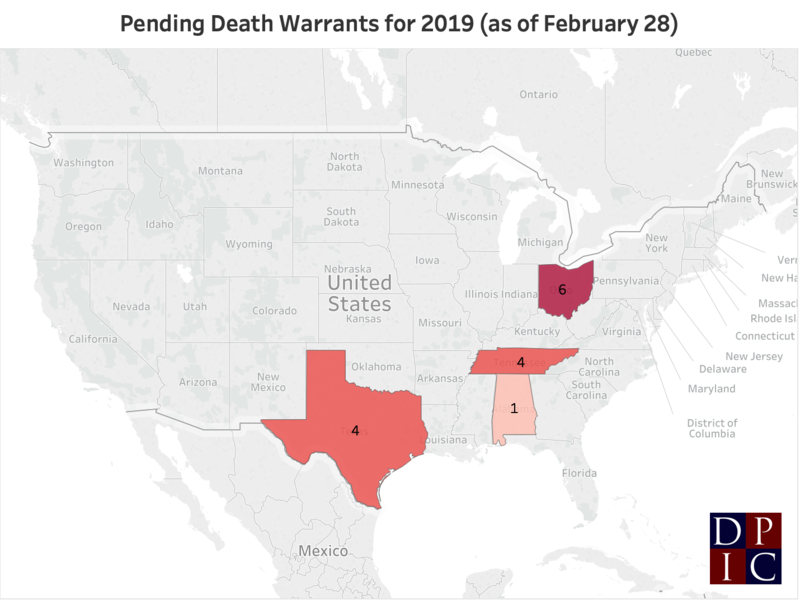 If all seven scheduled executions take place, Tennessee will have conducted more executions in a two-year period than it had in the rest of the 45-year modern era of the death penalty. 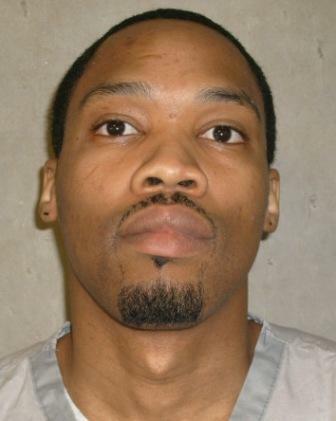 Prior to Irick's August 9, 2018 execution, Tennessee had carried out only six executions since bringing back the death penalty in February 1974, all of them between 2000 and 2009. Tennessee's execution method and the state supreme court's handling of lethal-injection litigation has come under criticism, as a newly constituted conservative court majority permitted prison officials to refuse to provide evidence of their claimed efforts to obtain an alternative execution drug, expedited its consideration of death-row state prisoners' challenge to the state three-drug lethal-injection protocol to facilitate Zagorski’s execution, and refused to consider medical evidence concerning Irick’s reportedly torturous execution. 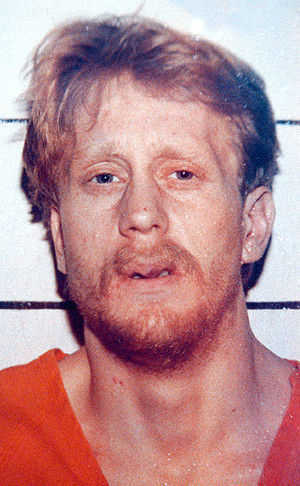 Irick was executed over scathing dissents from U.S. Supreme Court Justice Sonia Sotomayor, who called it “barbarism,” and Tennessee Supreme Court Justice Sharon Lee, who criticized the state's “rush to execute” and said that the state’s evasion of questions concerning the availability of pentobarbital as an alternative to execution with the state’s three-drug formula had rendered the trial court proceedings in the case “meaningless.” Lee later blasted the “rocket docket” created by the court’s removal of the prisoners’ lethal-injection challenge from an intermediate appeals court so the high court could decide the case before Zagorski's scheduled execution. 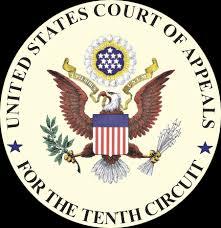 “Given the gravity of the issues presented in this appeal, the voluminous record to be reviewed, and the legal analysis to be made, the [court’s] super-expedited schedule is wholly inadequate,” she wrote. Autopsy reports from Irick’s execution became available after the court established its expedited schedule. Edmund Zagorski’s defense lawyers then provided the court with an affidavit from a prominent medical expert who concluded that Irick had not been properly anesthetized, leaving him “aware and sensate during his execution.” Irick “would have experienced the feeling of choking, drowning in his own fluids, suffocating, being buried alive, and the burning sensation caused by the injection of the potassium chloride,” the doctor wrote. 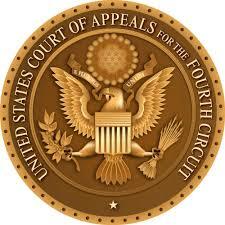 After hearing argument, the court refused to consider that medical evidence and upheld the execution protocol. Zagorski then opted to be executed by electrocution. 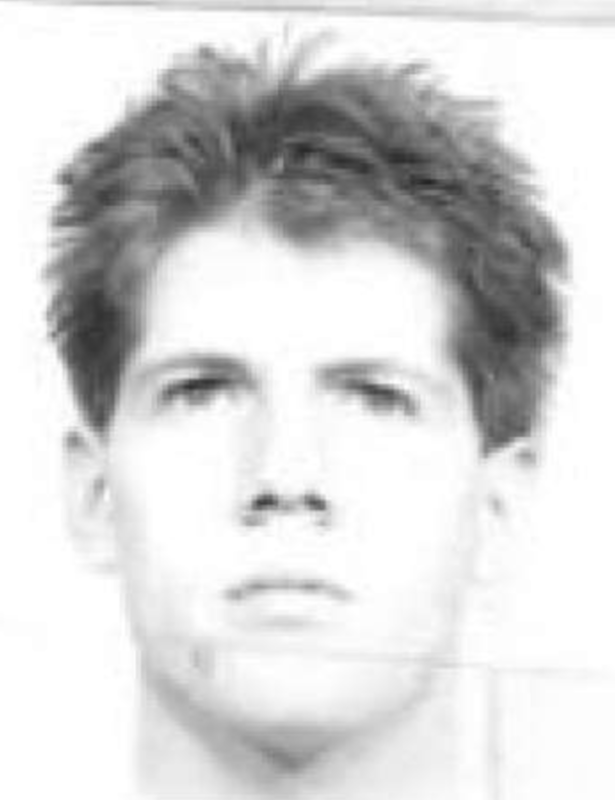 His attorney said of the decision, “[Tennessee] has coerced Mr. Zagorski — with the threat of extreme chemical torture via a barbaric three-drug lethal injection protocol — to choose to die a painful and gruesome death in the electric chair.” The day before the new execution dates were announced, a federal judge denied a stay request from David Earl Miller, who had sought execution by firing squad as an alternative to the three-drug lethal injection. 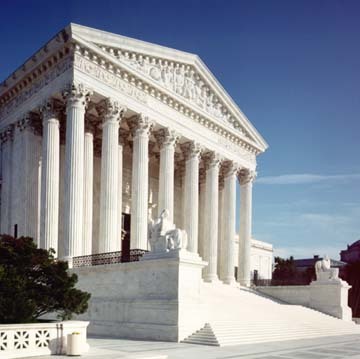 On November 13, 2018, the U.S. Supreme Court declined to review seven death-penalty cases in which Florida courts had upheld death sentences imposed with unconstitutional sentencing procedures. The Court’s decision not to hear the seven Florida cases prompted opinions from three justices that highlight the deep substantive and procedural divide in the Court’s approach to capital cases. In 2016, the Supreme Court ruled in Hurst v. Florida that Florida’s sentencing scheme violated the Sixth Amendment right to trial by jury because the judge, rather than the jury, was given the authority to find all facts that could subject the defendant to a possible death sentence. 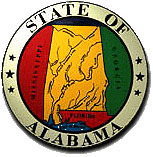 The Florida Supreme Court subsequently limited enforcement of that decision to cases in which juries did not reach a unanimous sentencing recommendation and prisoners whose initial appeals were decided after the U.S. Supreme Court decided a related case, Ring v. Arizona, in June 2002. 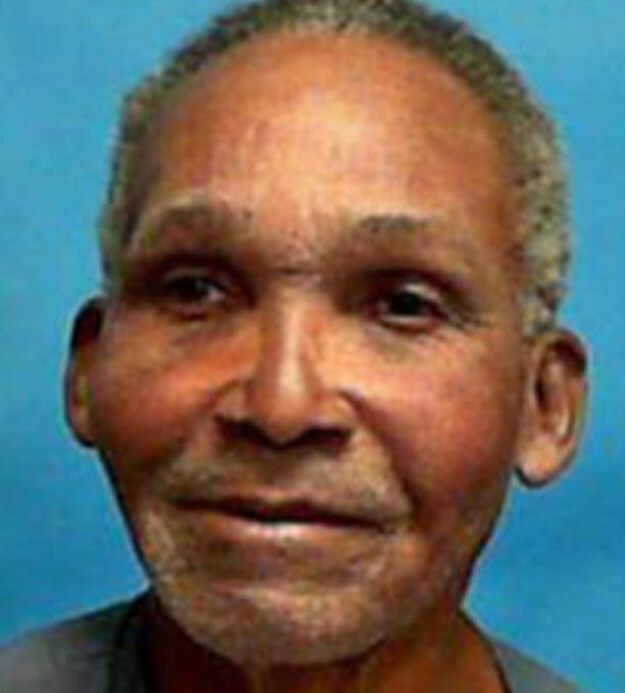 The Florida courts have upheld every death sentence in which a jury unanimously recommended the death penalty, saying that any violations of Hurst in those cases were “harmless.” The U.S. Supreme Court has now refused to review 84 Florida cases in which death sentences were imposed under procedures that violated Hurst. Justice Sotomayor dissented from the denial of certiorari. Voicing her concerns about the fairness of the sentencing process, she wrote, “it is this Court’s duty to ensure that all defendants, even those who have committed the most heinous crimes, receive a sentence that is the result of a fair process.” Contrary to the Court’s requirement that death-penalty juries “view their task as the serious one of determining whether a specific human being should die at the hands of the State,” Sotomayor wrote, the jurors in the Florida cases “were repeatedly instructed that their role was merely advisory.” The Florida Supreme Court's treatment of those advisory recommendations as legally binding, she wrote, "raises substantial Eighth Amendment concerns." During his election campaign, Philadelphia District Attorney Larry Krasner described the economic wastefulness of city prosecutors' pursuit of the death penalty as "lighting money on fire." A DPIC analysis of the outcomes of the more than 200 death sentences imposed in the city since 1978 (click image to enlarge) and the last seven years of capital prosecution outcomes provides strong support for Krasner's claim. Data tracking the final dispositions of cases in which Pennsylvania prosecutors had provided notice of intent to seek the death penalty showed that between 2011 and 2017, 98.7% of the 225 cases in which Philadelphia prosecutors had sought the death penalty ended with a non-capital outcome. Similarly, 99.5% of the 201 death sentences imposed in the city—mostly in the 1980s and 1990s—have not resulted in an execution. Two thirds of the convictions or death sentences have already been reversed in the courts and 115 of the former death-row prisoners have since been resentenced either to life sentences (101) or a term of years (11) or been exonerated (3). 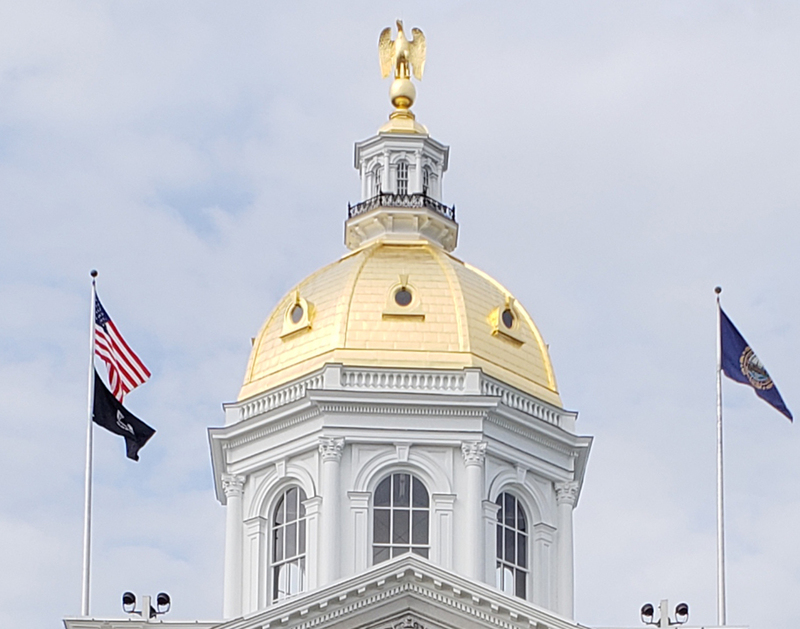 The single execution was of a severely mentally ill man whom courts initially found incompetent to waive his rights, but was later permitted to be executed. DPIC Executive Director Robert Dunham announced the results of the DPIC analysis at the National Constitution Center in Philadelphia at a news conference conducted by the death-row exonerees' organization Witness to Innocence. Dunham said that the data showed Philadelphia's pursuit of the death penalty has been "a colossally inefficient" waste of judicial resources and "a colossal waste of money." Death sentences imposed in Philadelphia peaked in the first term of District Attorney Ronald Castille's administration in 1986-1989, when an average of 11.25 death sentences per year were imposed. 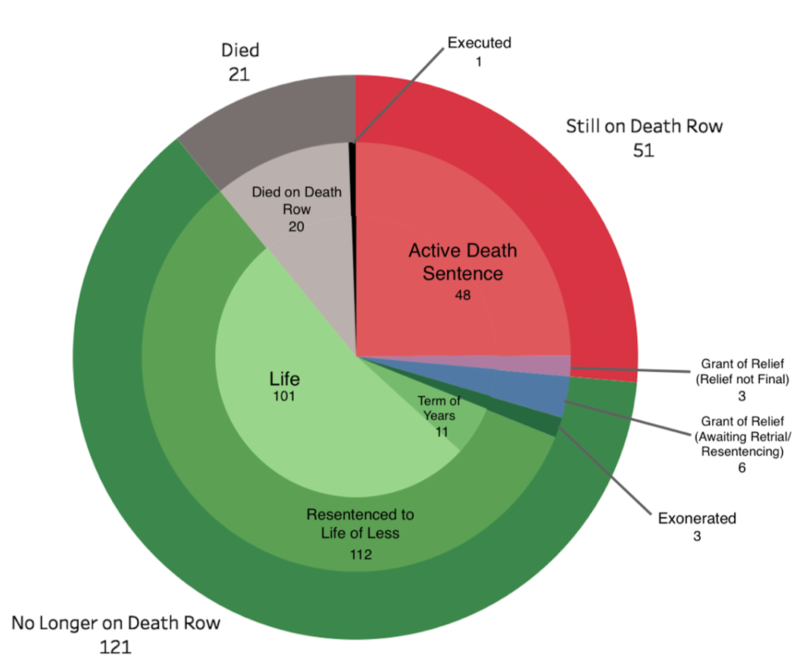 99 more death sentences were imposed in the decade of the 1990s. By 2001, 135 prisoners were on Philadelphia's death row, and the 113 African Americans on its death row were more than in any other county in the United States. 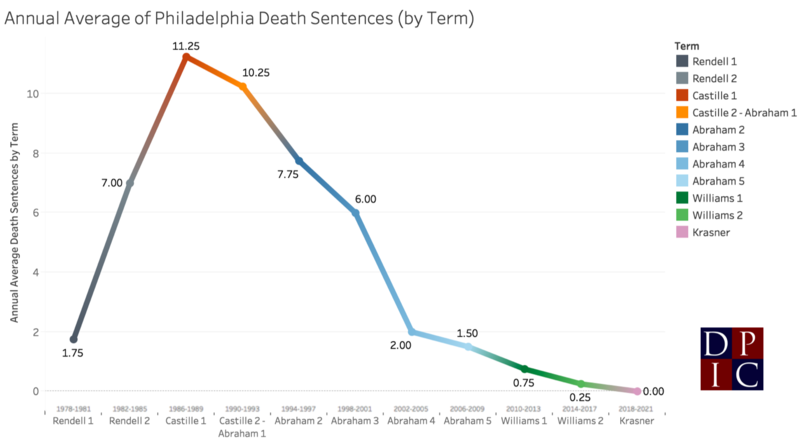 Since then, death sentencing rates have plummetted, falling to 1.5 per year in 2006-2009, the final term of District Attorney Lynn Abraham's administration, and to fewer than one a year this decade, during the administration of Seth Williams. But even as the number of death sentences fell, the proportion of defendants of color sentenced to death in Philadelphia increased. In the past two decades, 82.6% of the defendants sentenced to death in Philadelphia have been African American. Of the 46 defendants sentenced to death in Philadelphia since 1997, 44 (95.7%) have been defendants of color. Krasner's campaign pledge not to use the death penalty, Dunham said, was a "natural conclusion" of the steep decline in death penalty usage in the city. As Witness to Innocence (WTI), an organization of U.S. death-row exonerees and their families, prepared to mark its 15th anniversary on November 15, 2018, two of the country’s most prominent exonerees—WTI’s acting director, Kirk Bloodsworth (pictured, left), and its board chair, Kwame Ajamu (pictured, right)—called for an end to the death penalty in the United States. 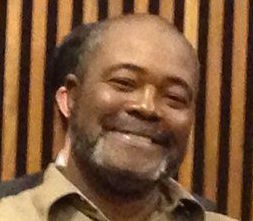 In an op-ed in the Philadelphia Inquirer, the two exonerees told the stories of their wrongful convictions and death sentences and highlighted the problem of wrongful capital convictions across the U.S.
After having spent eight years in prison in Maryland, Bloodsworth became the first capitally-convicted person in the world to be exonerated by DNA evidence. 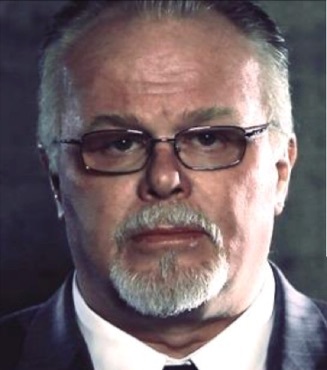 Prosecutors had withheld exculpatory evidence in his case and police had used unreliable interrogation techniques and a commercial “identi-kit” in getting two young boys to misidentify Bloodsworth as the person who raped and murdered a young girl. Kwame Ajamu spent 28 years in prison in Ohio, including three on death row, because police coerced a 13-year-old boy to falsely identify him, his brother, and one of their friends. It took 39 years before he was finally exonerated. Ajamu’s and Bloodsworth’s op-ed also draws attention to the stories of the other 162 wrongfully convicted and death-sentenced men and women who have been exonerated in the U.S. since 1973. "Based on the empirical data and our own life experiences, we believe it is time to end capital punishment across the U.S.," they write. "Some people support capital punishment in theory, but in practice, it is too broken to be fixed. 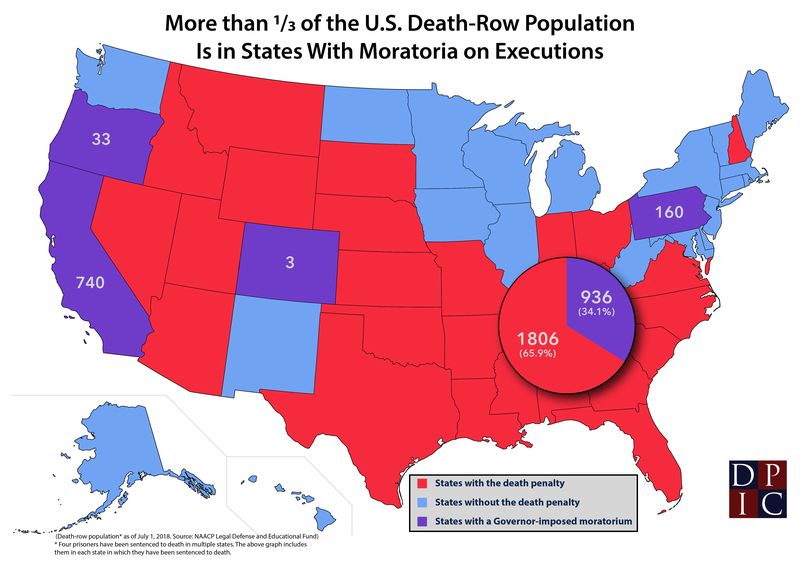 We need to get the death penalty right every time, and we don't. If it can happen to us, it can happen to anyone." In connection with the anniversary, WTI also live-streamed a news conference themed From Death Row to Life, Liberty, & the Pursuit of Justice. The event featured more than twenty death-row exonerees, Philadelphia District Attorney Larry Krasner, Innocence Project co-founder Barry Scheck, death-penalty activist Sister Helen Prejean, DPIC Executive Director Robert Dunham, and others. In conjunction with the anniversary. WTI also announced the launching of a new project, Accuracy & Justice Workshops, which are intended to bring exonerees and criminal justice professionals together to work on reducing wrongful convictions. As part of that project, WTI will be conducting a series of training workshops with prosecutors from the Philadelphia District Attorney’s office in December. As Americans become increasingly aware of the role of combat trauma in the development of Post-Traumatic Stress Disorder (PTSD) and other mental health disorders, the shift in public perceptions towards veterans suffering from these disorders has played out in the courts in recent death penalty cases. In 2018, at least four military veterans facing death sentences have instead been sentenced to life in prison, and another two veterans won relief in their death-penalty cases. 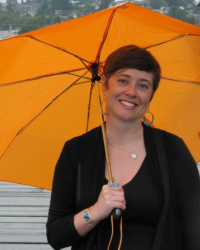 One military veteran has been executed so far this year. 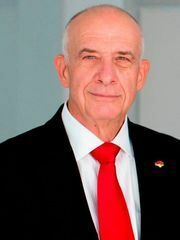 In January, retired Marine Corps Lieutenant General John Castellaw (pictured) wrote in support of exempting mentally ill veterans from capital punishment, saying, "we can do better at recognizing the invisible wounds that some of our veterans still carry while ensuring they get the treatment that they deserve and that we owe them for their sacrifice. ...[W]e can do better by staying tough on crime but becoming smarter on sentencing those whose actions are impacted by severe mental illness." 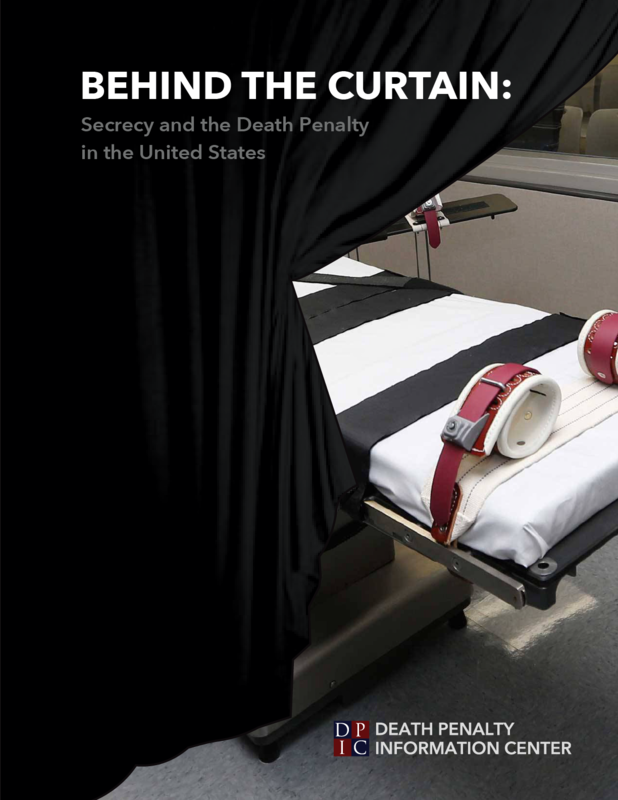 Prosecutors and juries in Indiana, Florida, Colorado, and Virginia have considered the military service and service-related disorders of murder defendants and determined that life sentences were more appropriate than the death penalty. In the Virginia trial of Iraq war veteran Ronald Hamilton, his attorneys presented evidence that he had been a model soldier who had saved the life of a fellow serviceman, but faced PTSD-related disorders and a deteriorating family life when he returned home. At Glen Law Galloway's trial in Colorado, Denver public defender Daniel King presented four days of testimony about Galloway’s character and background, including how the former Army veteran “snapped” following the collapse of his relationship with his girlfriend. King argued, “Mr. Galloway is not just the worst thing that he’s done. He’s committed many acts of kindness, friendship, service, love and duty.” In May, prosecutors withdrew the death penalty in exchange for guilty pleas in two unrelated cases involving military veterans Darren Vann in Indiana and Esteban Santiago in Florida. Santiago faced federal charges for a mass shooting, but prosecutors agreed to a plea deal because Santiago, an Iraq war veteran, suffers from schizophrenia and auditory hallucinations, had unsuccessfully sought treatment and assistance from the Veterans Administration, and had been committed to a mental hospital because of the seriousness of his mental illness. 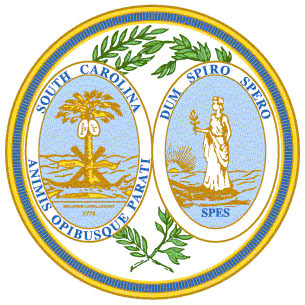 Two death-sentenced prisoners were granted relief this year as a result of failures by their defense counsel to investigate and present mitigating evidence related to their military service and their service-related mental health disorders. Andrew Witt, an air force veteran who had been on U.S. military death row, received a life sentence after a court found his attorneys ineffective for failing to present mitigating evidence that he had suffered a traumatic brain injury. Robert Fisher's death sentence was reversed by a Pennsylvania federal court in part because his lawyer did not investigate or present evidence related to his service in Vietnam. Fisher was a Purple Heart recipient who struggled with brain damage, drug abuse, and mental health problems after his service. 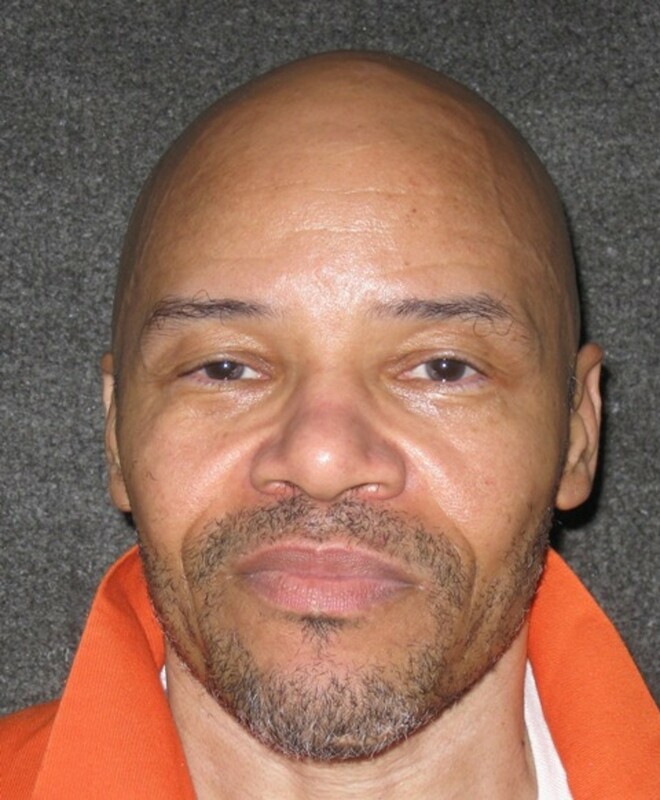 On July 18, Ohio executed Robert Van Hook, an honorably discharged veteran who was suffering from long-term effects of physical and sexual abuse as a child and untreated mental health issues at the time of the offense. 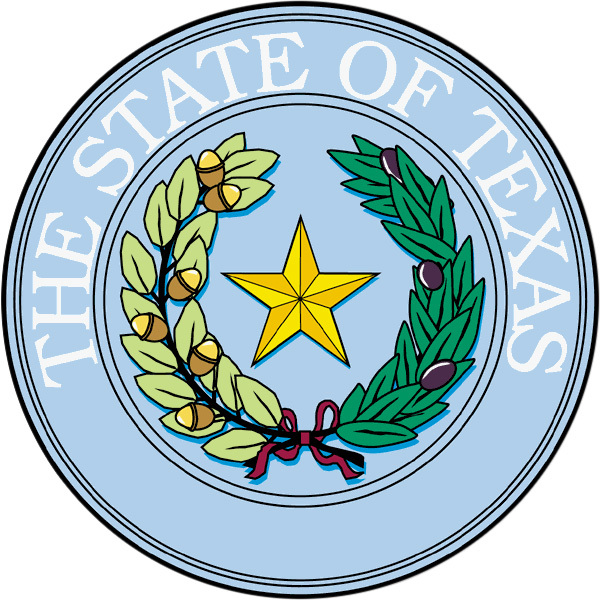 Van Hook had been unable to obtain care for his mental health and addiction issues from veterans service agencies after his discharge. 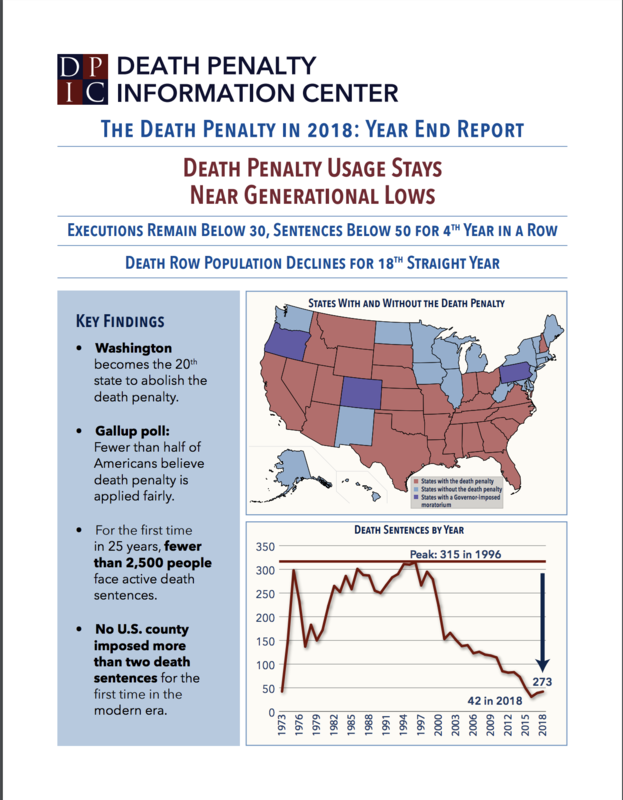 A 2015 report by the Death Penalty Information Center, Battle Scars: Military Veterans and the Death Penalty, estimated that approximately 300 veterans are on death row across the United States, many suffering from mental illness caused or exacerbated by their military service. 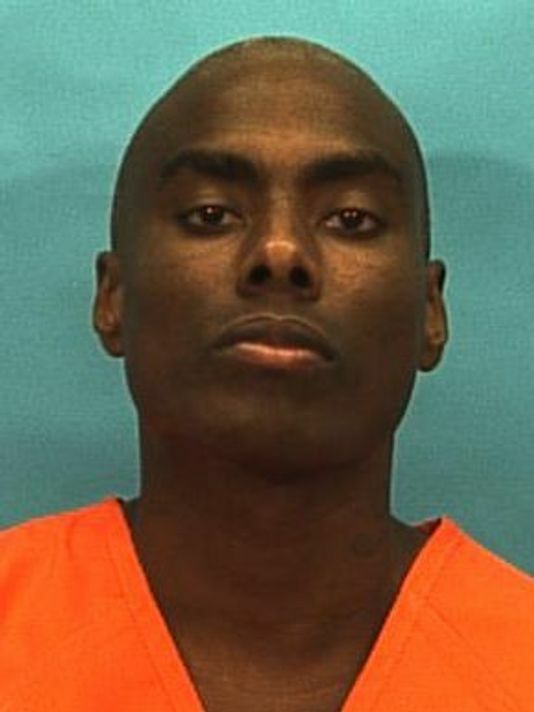 The Florida Supreme Court has overturned the death sentence imposed on Eriese Tisdale (pictured) in 2016 in violation of a Florida law that had been enacted in an attempt to fix constitutional flaws in the state's death-penalty statute. 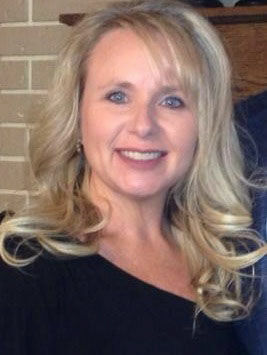 The state court ruled on November 8, 2018, that St. Lucie County Circuit Judge Dan Vaughn's decision to sentence Tisdale to death after three members of the jury had voted to spare his life violated both a Florida law that permitted a death sentence only if at least ten jurors voted for death and a constitutional prohibition against non-unanimous jury verdicts for death. Tisdale was convicted of capital murder on October 1, 2015 in the 2013 killing of St. Lucie County Sheriff’s Sgt. Gary Morales. At that time, Florida law permitted the trial judge to impose a death sentence if a majority of jurors recommended death. The jurors reached their sentencing recommendation on October 9, voting 9-3 in favor of death. The court conducted a second hearing on November 17 to consider additional evidence and argument, and set a January 15, 2016 date for imposing sentence. 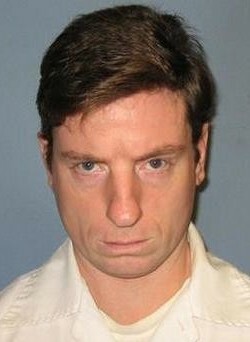 However, on January 12, 2016 in Hurst v. Florida, the U.S. Supreme Court struck down the capital sentencing procedures under which Tisdale had been tried, ruling that they unconstitutionally gave the trial judge sole authority to decide the facts that would determine whether a capital defendant could be subject to the death penalty. In response, the Florida legislature amended the law to require that jurors unanimously find any aggravating circumstances that the prosecution seeks to prove to make the defendant eligible for the death penalty. Although legal scholars and law-reform advocates warned that any bill permitting non-unanimous jury verdicts would be constitutionally suspect, the legislature retained a modified non-unanimity rule that had been advocated by the Florida Prosecuting Attorneys Association. 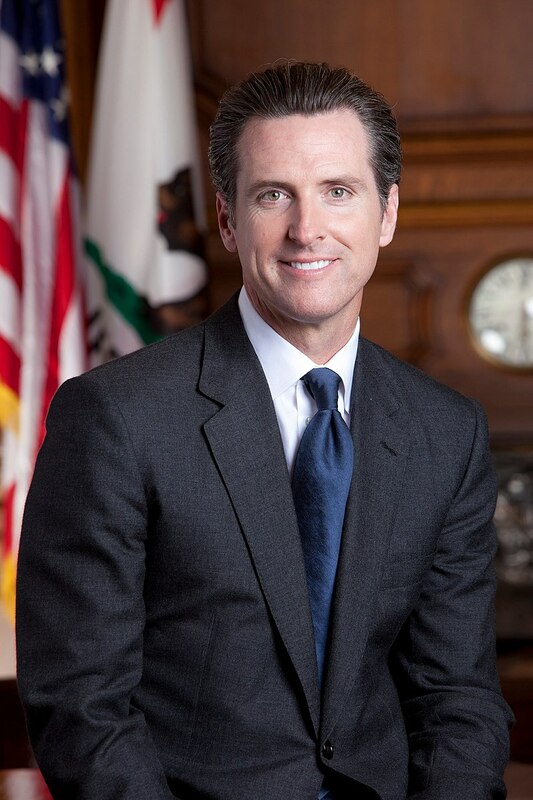 The new sentencing law, which went into effect on March 7, 2016, permitted trial judges to impose a death sentence if at least ten jurors recommend death. Despite the 9-3 jury vote in Tisdale's case, Vaughn nevertheless imposed a death sentence on May 9, 2016. Subsequently, the Florida Supreme Court ruled in Hurst v. State, that death sentences imposed without a unanimous jury recommendation for death had to be reversed under the federal Hurst decision, and that non-unanimous death verdicts also violated the Florida constitution. 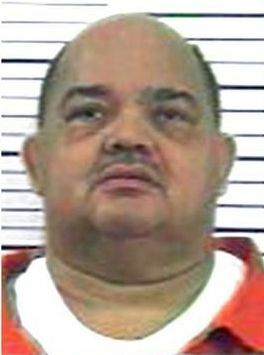 Applying the Hurst decisions, the court ruled that Tisdale's death sentence violated the state and federal constitutions and the March 2016 Florida sentencing law. St. Lucie State Attorney Tom Bakkedahl said the state supreme court's ruling "was inevitable, we knew it was coming based on the Supreme Court’s holding in Hurst.” Although Bakkedahl acknowledged it would be "gut-wrenching" for the Morales family to be subjected "to [the] pain and anguish of having to go through these proceedings again," he said "the sooner [the case] comes back, the sooner I can send [Tisdale] back to death row.” Sergeant Morales's brother, Ken, told South Florida's FOX-29, "I think as a family, as long as he spends the rest of his life in prison, we're fine with that." As of November 9, 2018, the Florida courts have overturned 136 non-unanimous death sentences as a result of the Hurst rulings. However, the court has refused to apply Hurst to cases decided on appeal before June 2002, thus far allowing 147 death sentences imposed under the unconstitutional statute to stand. 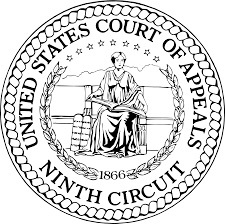 The U.S. Supreme Court heard oral argument on November 6, 2018 in Bucklew v. Precythe on whether the use of lethal injection to execute a Missouri prisoner with a rare medical condition would cause him unnecessary and excruciating pain and suffering and whether he was constitutionally required to provide the state with a different way for it to kill him. Media reports suggested that the Court was sharply divided on the issue with newly appointed Justice Brett Kavanaugh likely to provide the deciding vote. Russell Bucklew (pictured) suffers from cavernous hemangioma, a rare disorder that has caused blood-filled tumors to form, primarily in his head, neck, and mouth. 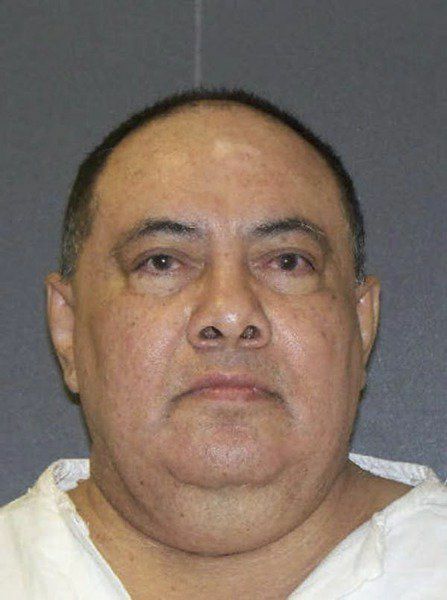 Doctors have said that an execution by lethal injection could cause those tumors to rupture, causing him excruciating pain as he dies from suffocation and drowning in his own blood. 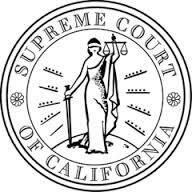 Justice Kavanaugh, in his first question in his first death-penalty case since joining the Court, asked Missouri Solicitor General D. John Sauer, "Are you saying even if the method creates gruesome and brutal pain you can still do it because there’s no alternative?" When Kavanaugh pressed Sauer for a direct answer, Missouri's solicitor said yes, so long as the state did not "attempt to deliberately inflict pain for the sake of pain." Missouri has set execution dates for Bucklew twice, but both dates were stayed as a result of legal challenges to the execution method. 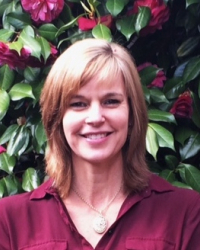 Public health experts and the Association for Accessible Medicines (AAM)—a professional association representing generic and biosimilar drug manufacturers and distributors—filed amicus briefs in Bucklew's case, calling the planned use of "essential medicines" in executions "medically irresponsible," and warning of public health risks caused by states' efforts to obtain lethal-injection drugs.